Hit the Decks is our kickoff to the summer season. 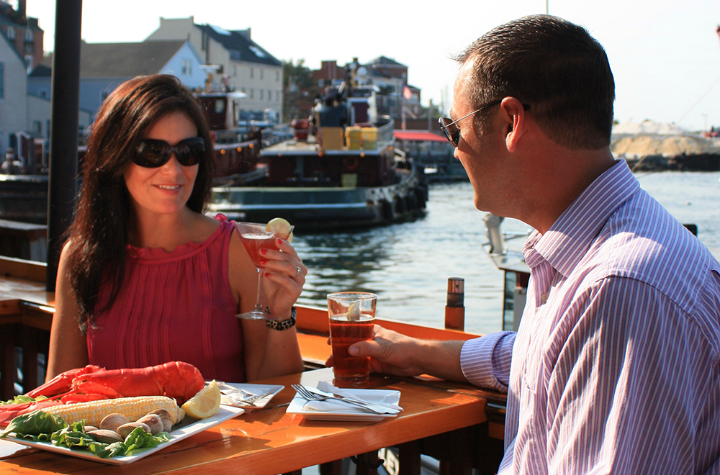 Enjoy our waterfront dining options and celebrate the warm weather. Enjoy all the Comforts & Joy of the Holiday Season at the 2018 Chamber Holiday Tastings, December 19th at the Sheraton Portsmouth Harborside Hotel. Join us for the 36th annual golf tournament on Thursday, June 6 at the Links at Outlook. This event is a great opportunity to have fun and network with other members and their guests. street.life! 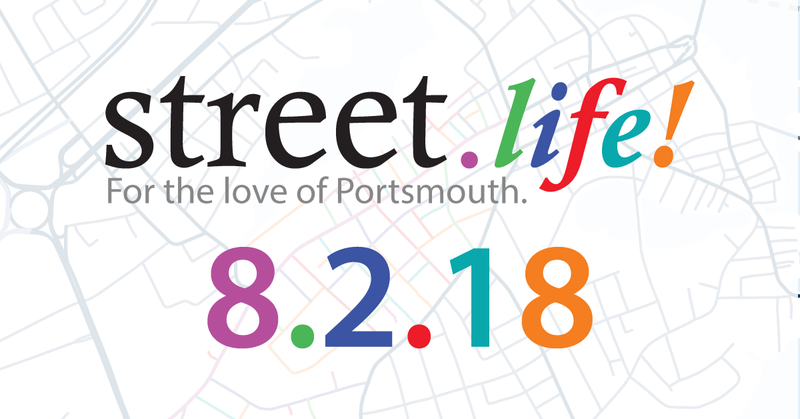 2018 will hit the streets on Thursday, August 2nd! Our flagship dinner event is a celebration of our love for the greater Portsmouth community and YOU'RE INVITED!